Helen Back is your premier sports bar and pizza destination on the Emerald Coast…and we’ve got ya covered from Okaloosa Island to Navarre with five locations throughout Northwest Florida.Check out our nightly specials, activities, and entertainment. We’ll pretty much use any excuse we can think of to offer unbeatable drink specials. At Caffé Italia One89 our menus are based on simple, fresh and handmade food served with elegant style in a friendly, relaxed atmosphere. We present an extensive menu of antipasto, salads, homemade pasta dishes, pizzas, fine meats and fresh seafood. Nothing infused or fussy, just the classics done right. We offer our patrons a variety of experiences - a restaurant, a wine bar, beach dining, a Tiki Beach Bar, deep water and beach docking plus live music and special events. Discovery Dive world offers a wide selection of dive gear. They specialize in spear fishing and have many tournaments throughout the year. They are having a seminar on spear fishing on the 17th of May, for those that would like to know more. 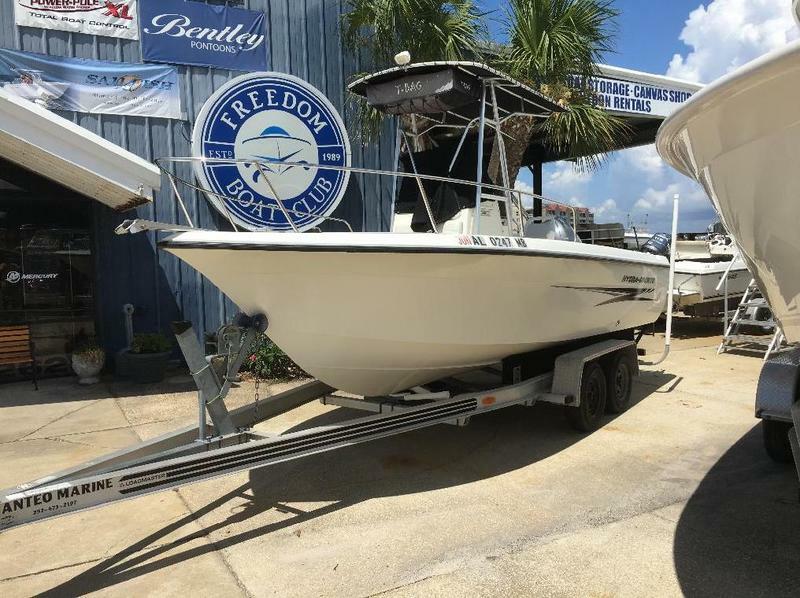 Adventure Marina is the Emerald Coast's only locally owned full service marina on the water located in Fort Walton Beach, FL on Okaloosa Island. 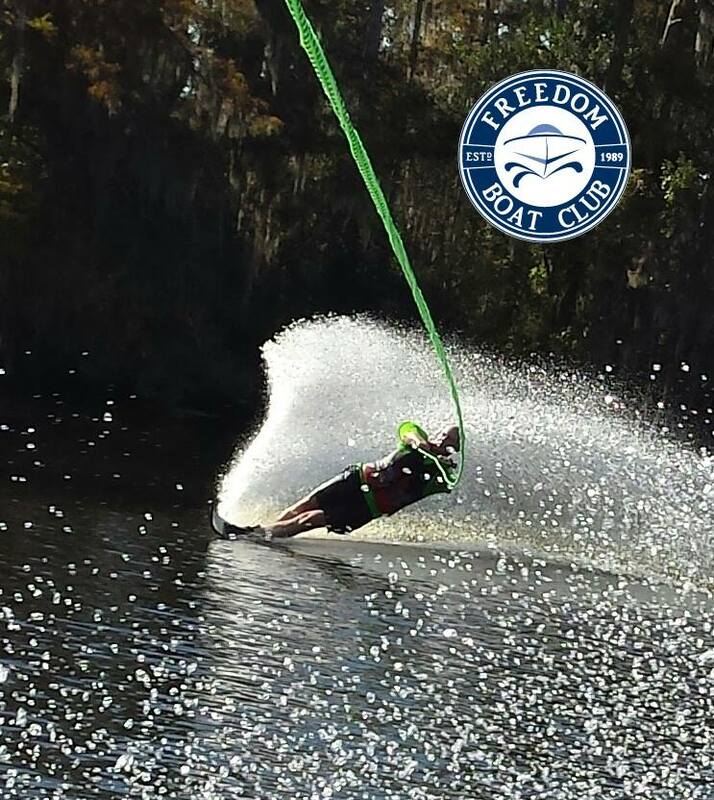 We have everything you need to get on the water and having FUN! The waterfront facility offers a public boat ramp, fishing tackle rentals, live & frozen bait, fishing license & a non-ethanol fuel dock.